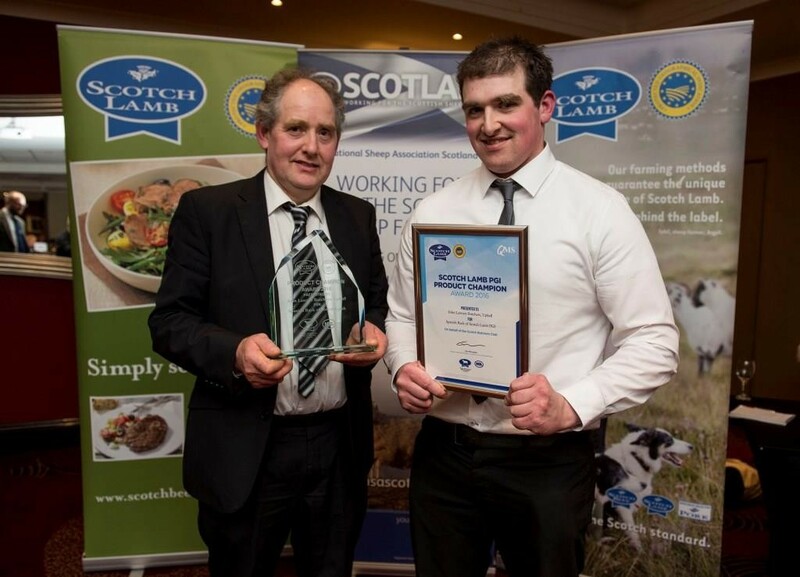 The Scotch Lamb PGI Innovation Award at the National Sheep Association (NSA) Scotland AGM dinner was presented to John Lawson Butchers and The Elderslie Butchers recently. 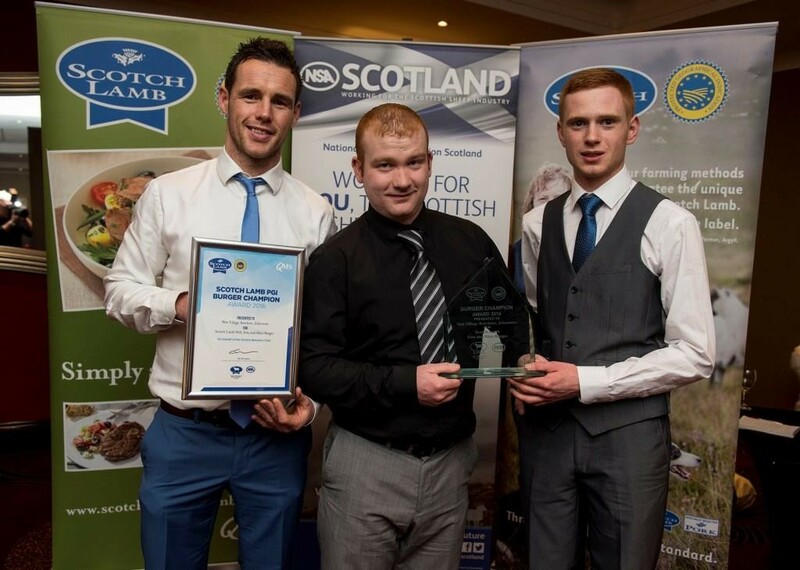 (L-R) Winning butchers Gavin Colquhoun, Mark Smythe and Declan Small of Elderslie Butchers. The Spanish Rack of Scotch Lamb from John Lawson Butchers based in Uphall, West Lothian and the Scotch Lamb, Feta and Mint Burger from The Elderslie Butchers in Elderslie, Renfrewshire, lifted the top honours, which served to recognise the quality, innovative Scotch Lamb products and burgers, which have been created by Scotch Butchers Club members. The awards were launched as part of Quality Meat Scotland’s (QMS) 2015 Wham Bam Thank You Lamb campaign and are supported by NSA Scotland. 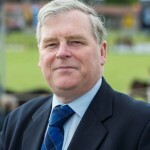 Butchers from across Scotland entered their top Scotch Lamb burgers and products which were judged by a panel consisting of members of the Scottish red meat industry and the public. 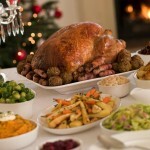 The criteria included taste and how simple they were to cook quickly by busy young professionals with children – a key target market for QMS’s Scotch Lamb marketing activities. Gavin Colquhoun of The Elderslie Butchers said: “We were up against some really tough competition so I’m absolutely thrilled to have won this award. “Customers are now visiting our shop looking for something a little different so we try hard to come up with fresh ideas to excite our customers’ taste buds. (L-R) Winners John Lawson Snr and John Lawson Jnr of John Lawson Butchers.